Tourism Secretary Bernadette Romulo-Puyat said her department will be making frequent “surprise visits” to El Nido in Palawan to ensure the municipal government will seriously implement sustainable tourism policies. “I will come back here very often, it will be a surprise, it will be unannounced,” Romulo-Puyat said. 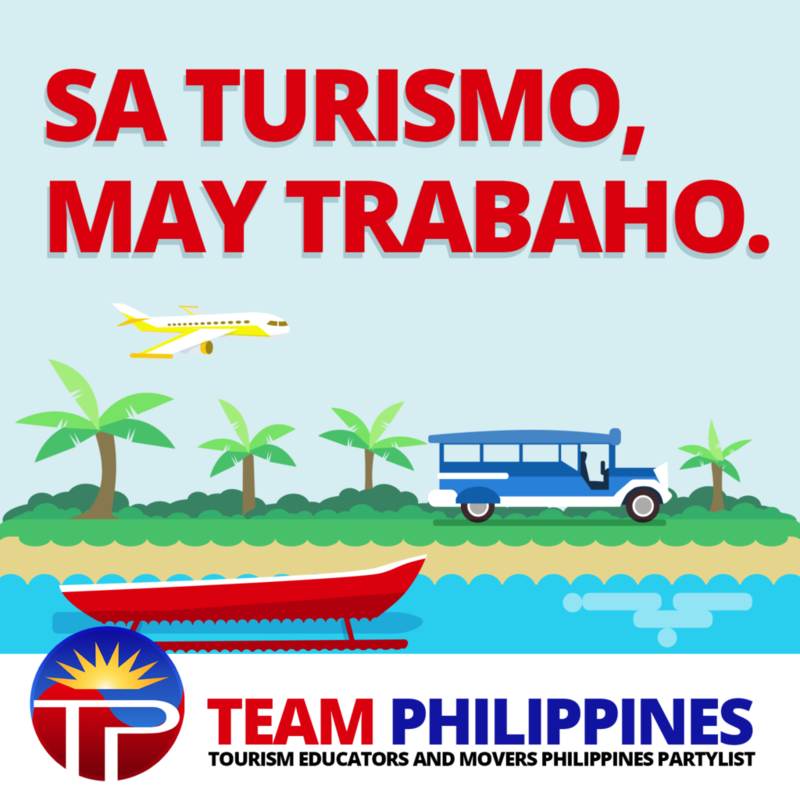 The tourism chief, who was in El Nido for a site inspection with Environment Secretary Roy Cimatu and Local Government Secretary Eduardo Año, said that overall, they were pleased with how the local government addressed their earlier concerns. Romulo-Puyat said El Nido Mayor Nieves Rosento’s leadership has been “very stern” in making sure the clean-up drive on the easement zone was done without being told about it. In Barangays Masagana, Buena Suerte, Maligaya, and Corong-Corong which front Bacuit Bay, the clampdown has been successful in the past months. Out of 32 structures located on the easement zone, only one remains so far. In Corong-Corong, 70 structures of business establishments and houses were demolished with eight others still being removed. “I was here last September, and nakita namin marami ng changes (we saw there has been a lot of changes). The local government has been very responsive… We noticed in the report that they showed that they were able to address,” Romulo-Puyat noted. Romulo-Puyat said the problem of tourists who were throwing garbage into the sea had already been addressed after she voiced out her apprehension to the local government unit (LGU) during her previous visit. “My main complaint was the lagoons, they looked unclean, and then I wanted to reduce the entry of tour boats and tourists inside the lagoons… the throwing of garbage materials, etcetera… they are addressing it now,” she noted. Romulo-Puyat said they also wanted to see the strict implementation of the no smoking and grilling, as well as no drinking on the beach fronting Bacuit Bay. She stressed the municipal government has to ensure that its ordinance against bringing plastic bottles in island hopping tours is imposed to prevent polluting the bay. “We want to see these things happening to keep the beach clean from the debris that would come from these activities,” Romulo-Puyat concluded.